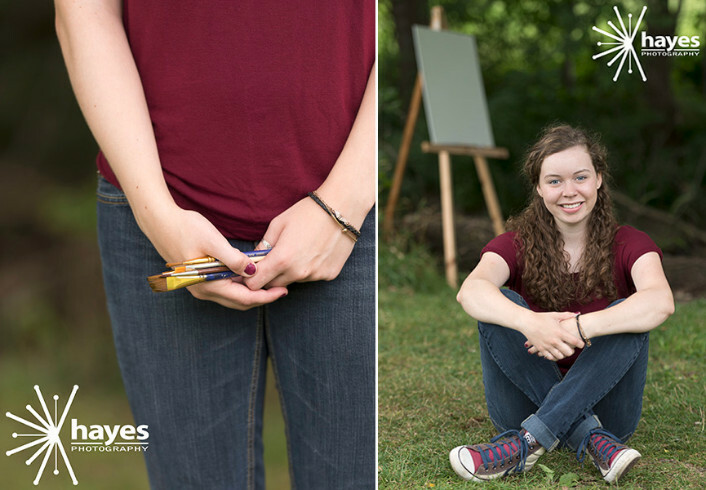 Posts with tag: "class of 2016"
Her mom describes her as compassionate, loving and sweet, but when asked how she'd describe herself in three words, Marie said creative, fun and caring. Having known this girl for a few years, I'd have to agree with all of them. One thing's for sure, that smile could light up a room! I was fortunate enough to have photographed Marie's brother, Adam, a few years ago at Webster Park so when the choice of location came up, it was a no brainer to go with one of our most beautiful resources in Webster. 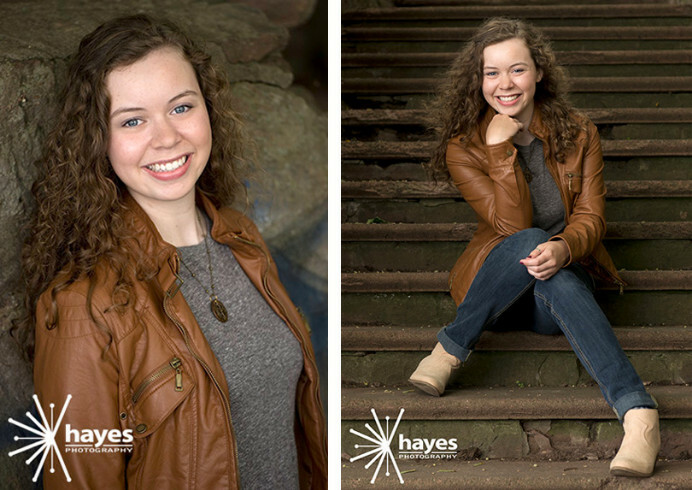 From waterfont interest, to woods and park settings, to architecture of the "hidden stairway" and the White House, this was a terrific spot to capture all the personality of this young lady. 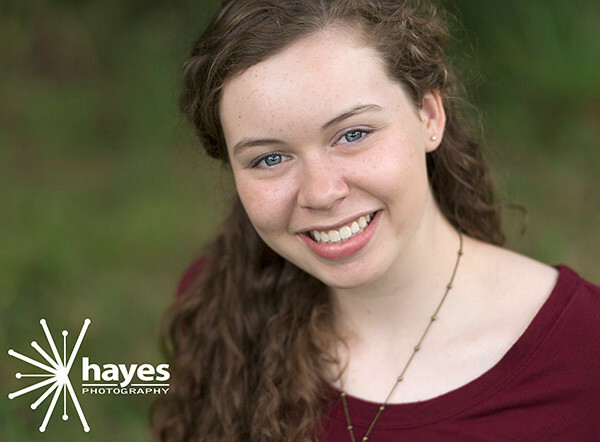 Marie did an awesome job and I'm so pleased that she and her family chose Hayes Photography, once again, to capture this special time in her life! All the best, Marie, for your senior year and for your future plans!! !